In recent years, people's protective requirements for protective clothing are getting higher and higher, and it’s an irresistible trend to require fabrics used in clothing to have better and superior protective performance. Weaving with a composite fiber material based on para-aramid, after finishing, aramid add other fiber multi-fiber cloth can highlight more excellent performance. Meta Aramid fiber is a fiber with permanent flame retardant properties. The aramid flame retardant fabric with this fiber has good flame retardant properties, high strength, good heat resistance, low shrinkage , and dimension stability after times washing , not include formaldehyde , the char length both under 10cm after the initial detection and 100 times washing , no afterglow and after flame ,good arc proof property ,no droplets and a series characteristics ,can max meet each nationals’ standards to protective clothes . Since aramid fiber is chemical fiber, it has poor hygroscopicity and is easy to generate static electricity. Therefore, 2% carbon black or metal antistatic fiber is mixed during spinning to reduce the influence of static electricity on weaving, finishing, and garment processing and wearing. , to achieve anti-static effect, so that workers are protected from static electricity. 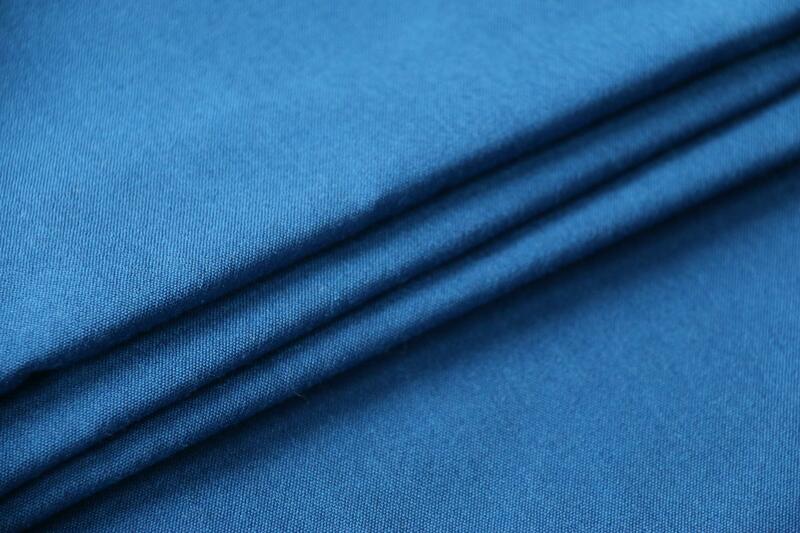 Aramid fiber can widely used in aramid flame retardant woven fabric , aramid flame retardant knitted fabric ,aramid flame retardant filling ,aramid flame retardant sewing thread and other fields because its unique properties, and people like it so much .